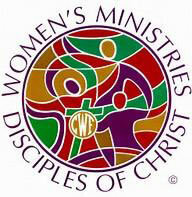 A new adult ministry meeting for bible study, book study, fun, games and monthly outings. Join us if you are available! 2:00 pm Thursday, January 18th at WOCC. Additional weekly meetings are planned. The next meeting will be announced later. The next meeting will be Thursday, September 20th at 6:30 p.m. at the church. Please check with Rev. Julia Jordan Gillett for meeting location. We have a new group that meets once a month in the evening and is open to all women, young and old. We enjoy Bible Study, Fellowship, Food, and participating in Mission projects. This month we will be focusing on Kindness for our Mission project. "Peace, love, and understanding can only be achieved when we seek to create for the common good." 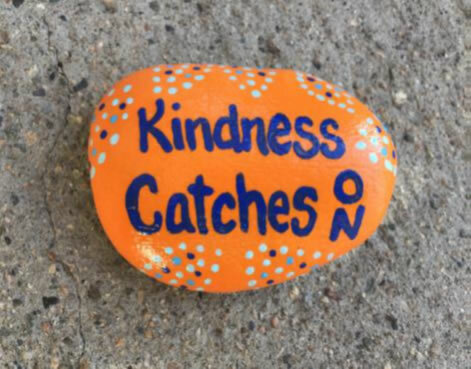 There will be two places in our church where you can find our Kindness Rocks. One will be in the front by the Church Office and the other will be in the Sanctuary Narthex. Having a bad day... There is a rock for you! Know someone that could use a positive word? Give him/her a Kindness Rock! You just never know what a little bit of kindness might do for someone!!!! One message at just the right time can change your entire day! Come and enjoy cards and good fellowship. 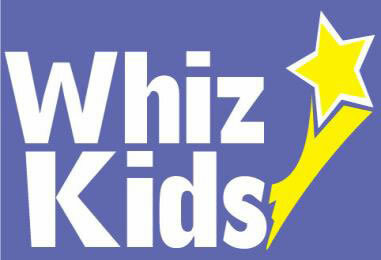 Meetings will be 2nd and 4th Wednesdays at 1:00 p.m. in Room 117. The next Christian Men's Fellowship breakfast will be held at 7:30 a.m. on Saturday, October 6, 2018, at The Olde Orchard Restaurant, 7339 NW 23rd St, Bethany, OK.
Come join us for a great meal and great fellowship. All church men are invited. Bring a guest! Our meetings are held the first Saturday of each month, except there will be NO meetings in July, August and September. We look forward to seeing you there. The next Business/Luncheon meeting will be on September 11 at 10:00 a.m.
2018-2019 Officers: Betty Singleton, President; Charlene Majetic, Vice-President; Betty Jane Spreier, Secretary; Terry Spreier, Treasurer; Marlene Word, Worship Chairman; Sandra Spillman & Charli Meador, Service Chairman; Marilyn Chalk, Calling Chairman; Jenna Droke, Coffee Chairman; Charlene Majetic, Membership Chairman; Barbara Campbell, Sunshine Chairman. 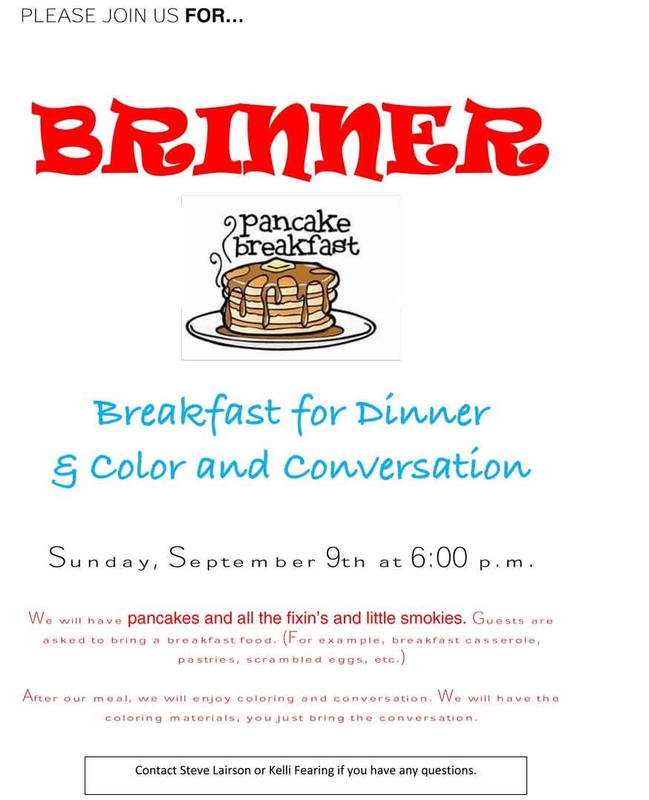 The next Caring and Sharing meeting will be at the Church on Sunday, September 16, 2018 at 4:00 p.m.
Fellowship get-togethers are on the 2nd and 4th Wednesdays at various local restaurants, usually at 5:00 p.m until further notice, since Daylight Saving Time begins on March 11. If you have lost a loved one please feel free and especially invited to attend our monthly meeting on the third Sunday of the month. We meet at 4:00 p.m. for one hour and have programs of interest pertaining to grief and the active continuance of life without our loved ones. We offer fellowship, Christian love, and a safe place to share our personal grief, support one another as we progress through the sad journey of death, AND we even laugh a lot. Regular rehearsals will be on Wednesdays at the Church from 7:00 to 8:30 p.m. All who are interested in singing with the choir are welcome to attend. Contact Ron Manning if you have any questions. Nursery service will be provided to accommodate parents with young children. The revised Constitution and By-Laws were presented for congregational approval at both services June 18, 2017, and were approved. These documents are available in the church office.